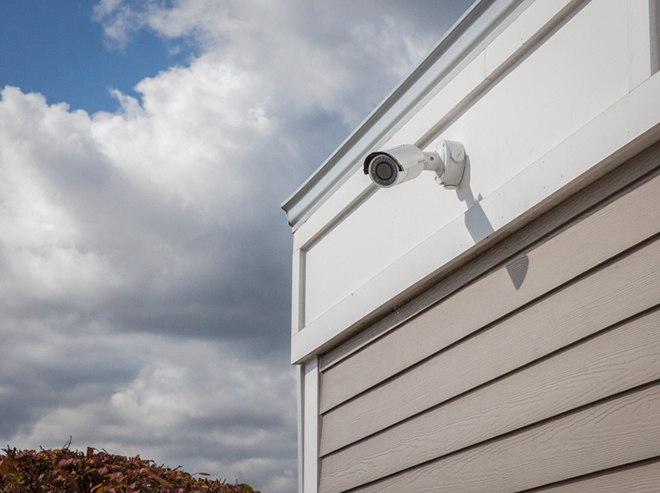 Starting at just $25 per month, protect your home and family with 24/7 professional monitoring. In additional to security, be notified of dangerous carbon monoxide buildup or call the fire department automatically if smoke is detected. You can even save money on your homeowner's insurance! Always know what is going on at your home, even while you aren't there. 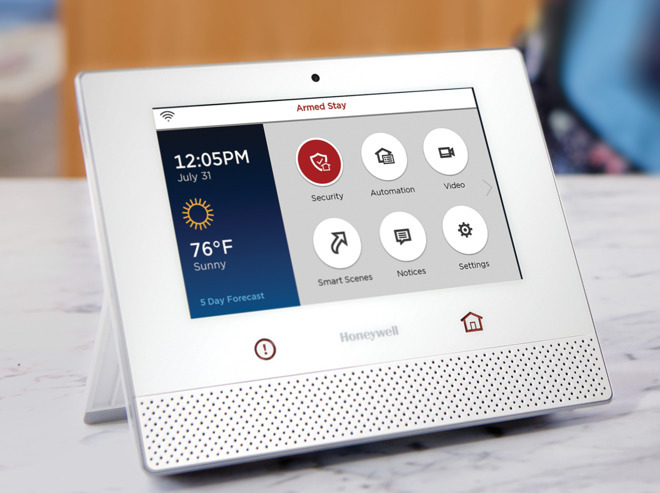 Monitor packages left on your porch, see who knocked at your door, discourge potential burglars, record evidence in the event of a crime, and even keep an eye on the babysitter. Comfort and complete control right at your fingertips. Set your home to a cozy 72° before you arrive, save money on your utility costs through efficiency, or unlock the door for the dog walker while you are out. 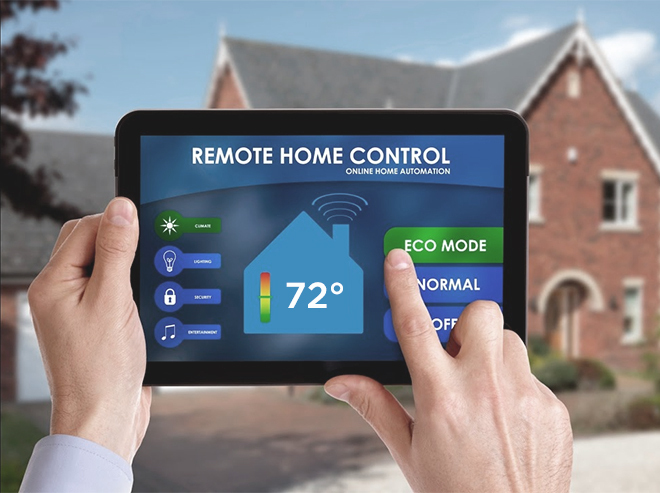 Your home can even automatically turn off all the lights and lock all the doors at night. 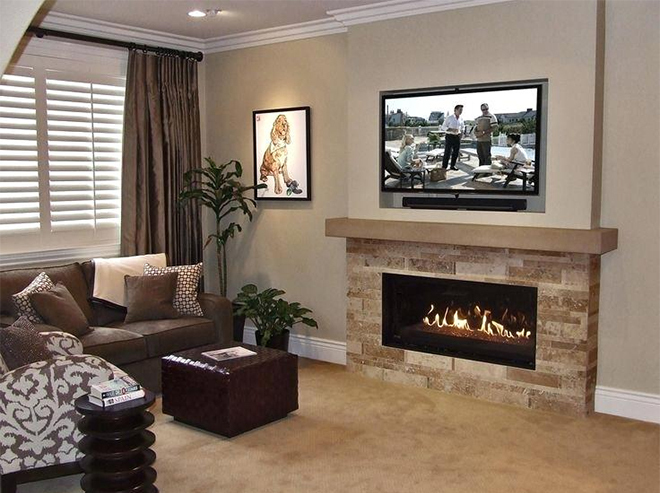 Have your new TV hung above your fireplace, set up a killer surround sound system, and hide all of your devices in a closet or basement for that new clean modern look. You can even stream the big game live to any room in the house or your backyard patio.